The events aim to give community members the opportunity to collaborate with the city in developing a project called the UPLAN, an acronym for Uptown Planning Land Use and Neighborhood Strategy, which focuses on economic strategies, transportation improvements and zoning that will guide the future development in the area, according to city officials. A public visioning activity is scheduled Sunday, Aug. 19 from 4 to 6 p.m. at Grace Park, located at 361 E. Plymouth St., during the city’s Concerts in the Park series. A walk audit will take place Wednesday, Aug. 22 at 6 p.m. at the Carmelitos Community Center, located at 852 E. Via Carmelitos. At this event, attendees will walk along Atlantic Avenue and discuss desired improvements along the corridor. The two events are part of the first phase of the UPLAN that began this spring and focuses on the Artesia and Atlantic corridors. 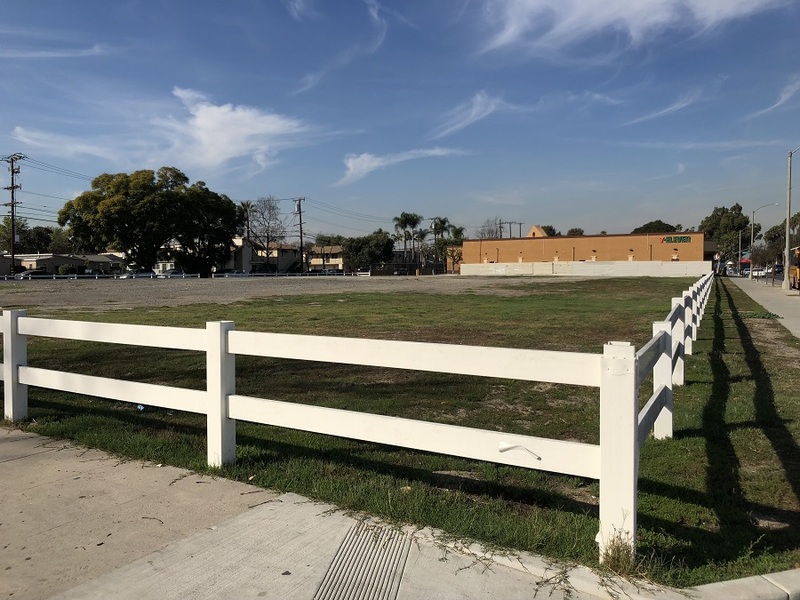 The second phase is expected to begin in March or April with a focus on all of North Long Beach, according to city planner Alejandro Sanchez-Lopez.